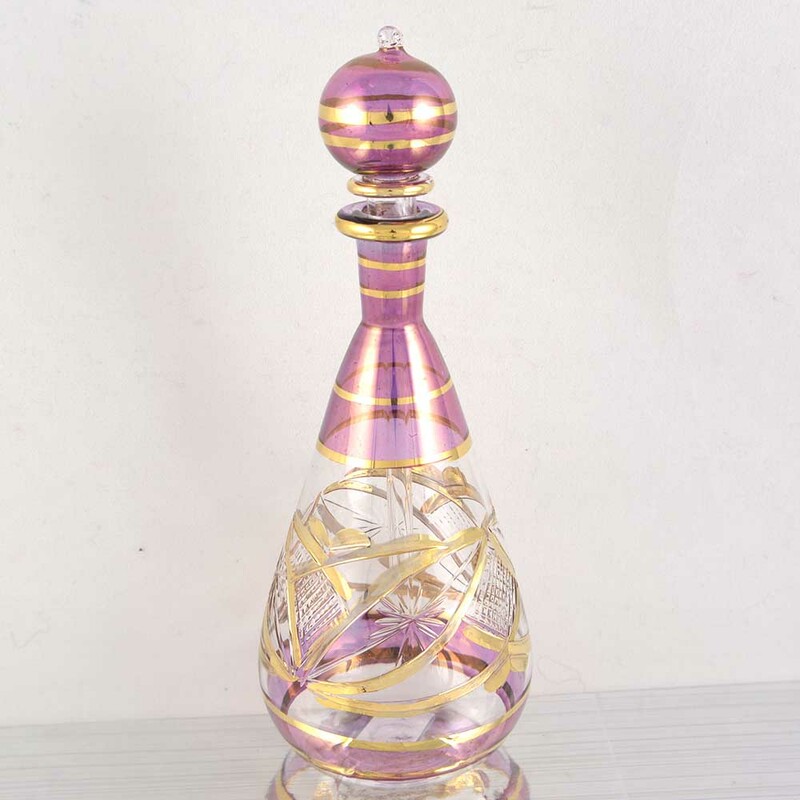 Looking for elegant bottles for your products? 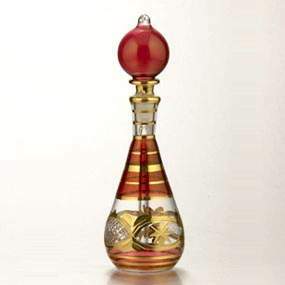 Looking to add value to your perfume or essential oil products ? 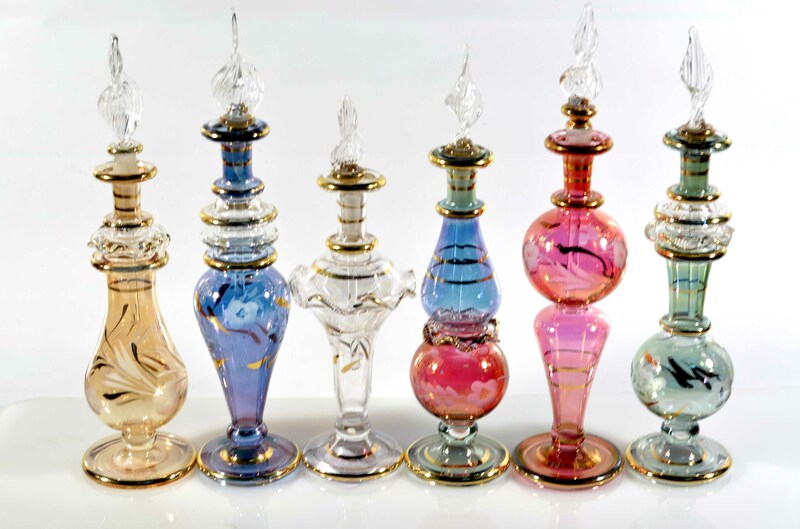 Looking for hand blown glass bottles supplier that can back you at anytime with any quantity, size and design delivered to your door step within 5 business days from your order? 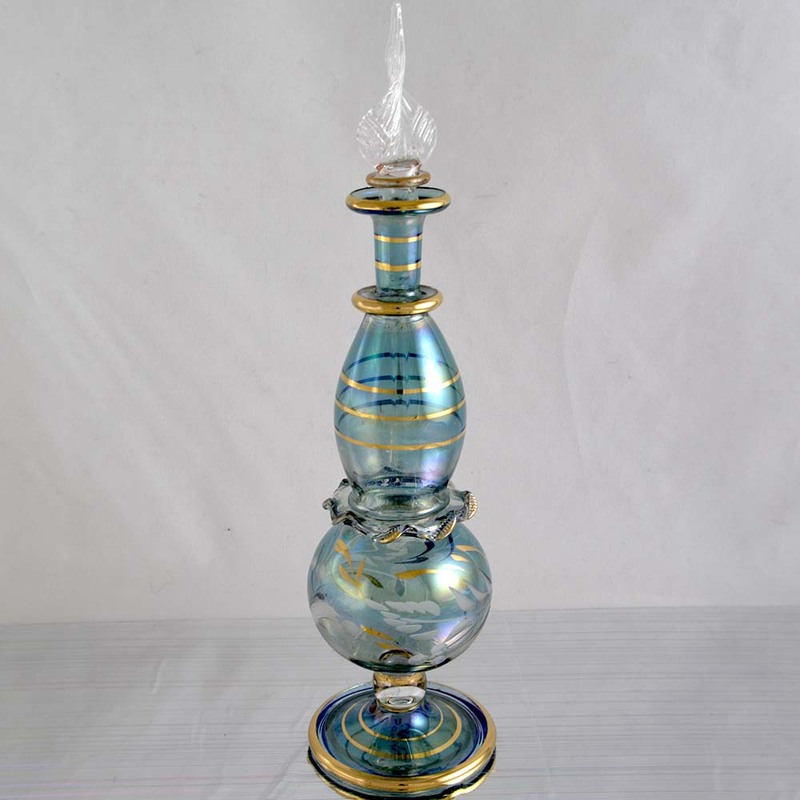 Want to Make your customer remember your business everytime they see the elegant addition to home decore and ensure the continuty of your business by establishing a strong relation with your customers? Planning to start a new business and you need unique products to add to your business to destinguish your from your competition? 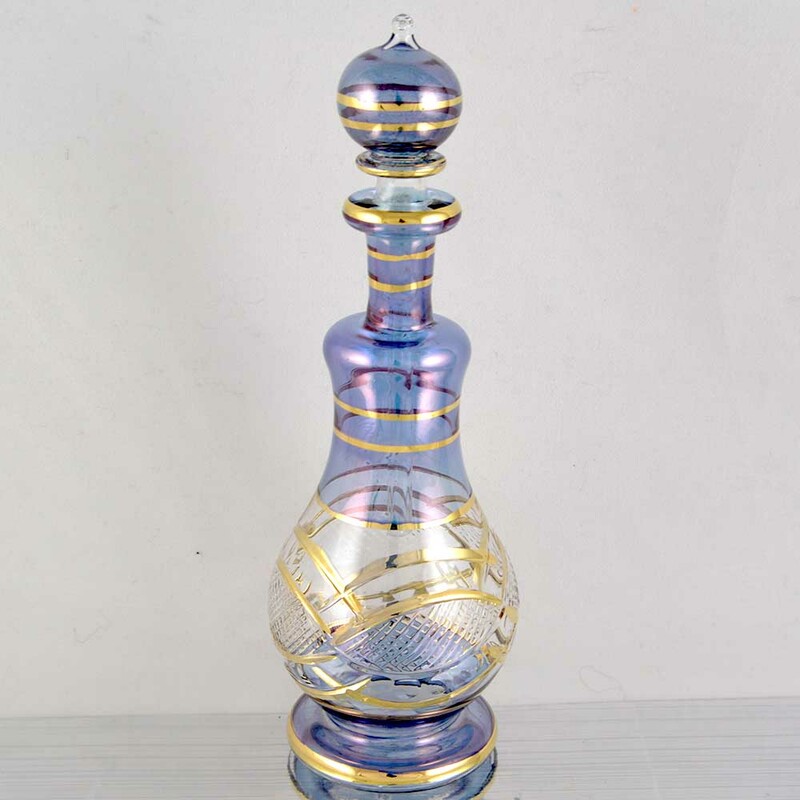 Pharaoh Trade is your business partner that will help you enhance your business and help your business grow by supplying high quality wholesale Egyptian Perfume Bottles, Hand blown the same way it was done thousand of years ago. Hand engraved by our skilled Artist and lined with 24k Gold at very affordable prices. We Guarantee that the lowest prices in the market and we will beat the lowest offer you receive. 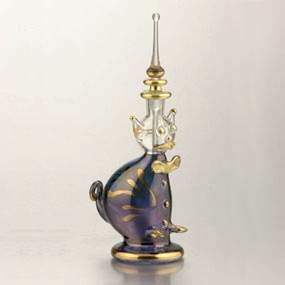 Our bottles comes in more than 10 sizes, 1000 unique designs and in 7 different colors. Our huge selection are specially designed to meet all of our client tastes, business requirements and cultural differences. We are experts on our field and we know what will help your business grow. 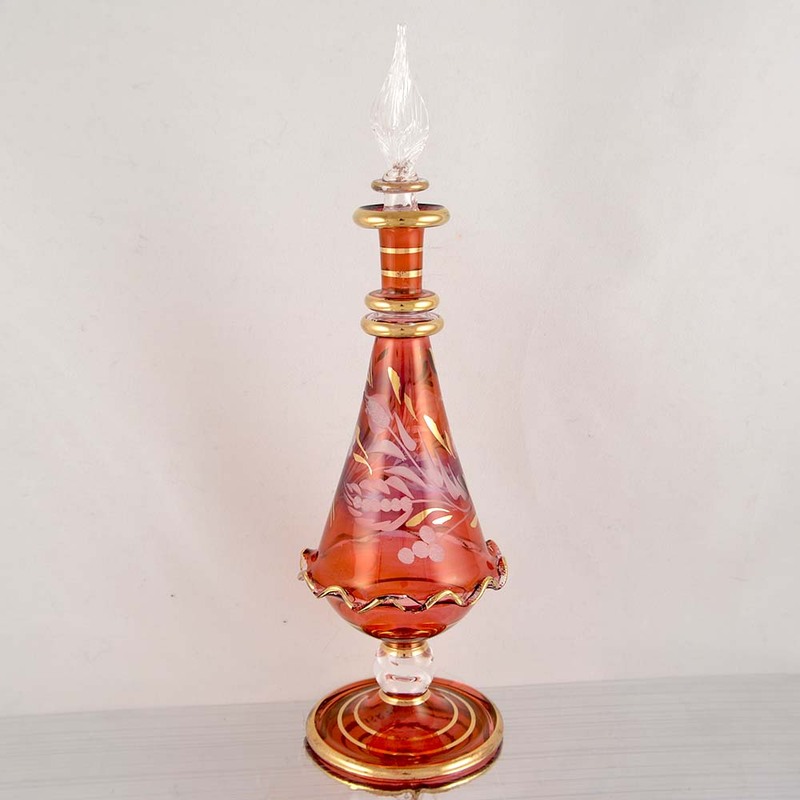 Our glass range not only include perfume/oil bottles but also include candle holders, christmas ornaments, incense (oil) burners, tea/coffee sets and wine/whiskey sets.